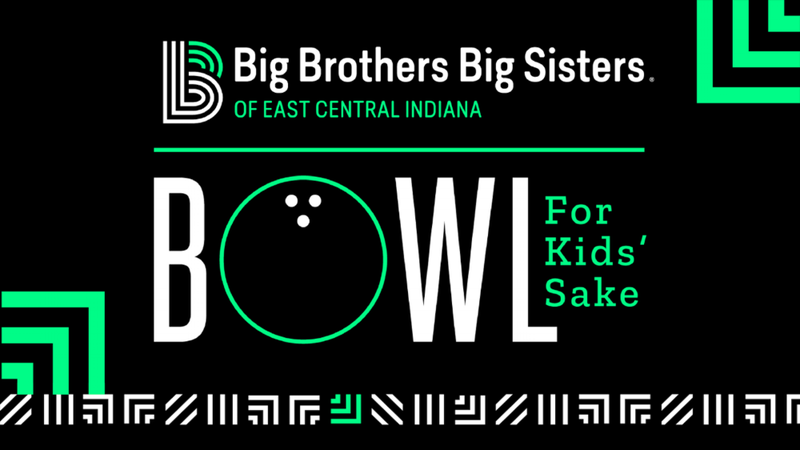 Bowl for Kids' Sake is a fun and easy way for you and your company, friends, or family to support the life-changing work of Big Brothers Big Sisters of East Central Indiana. 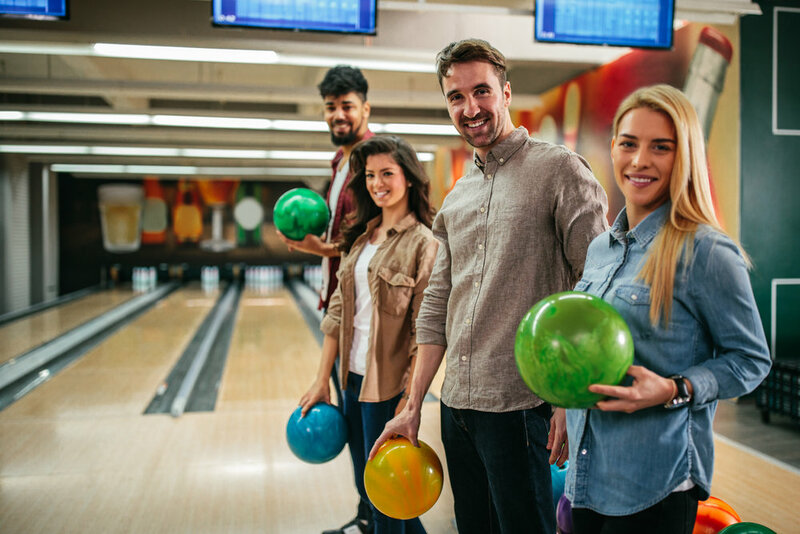 If you care about kids and can spare an hour to have fun with your friends, then Bowl for Kids' Sake is for you! Join us on Thursday, April 18th at Clancy’s Village Bowl from 4-8:30pm as we Bowl for Kids' Sake! We guarantee this will be the most fun you’ve ever had in rented shoes! Register today! Contact Sue Godfrey at sue.godfrey@bbbseci.org with any questions. We are so excited for you to join Bowl for Kids’ Sake! Each team consists of 5 team members bowling for an hour in support of Big Brothers Big Sisters of East Central Indiana. 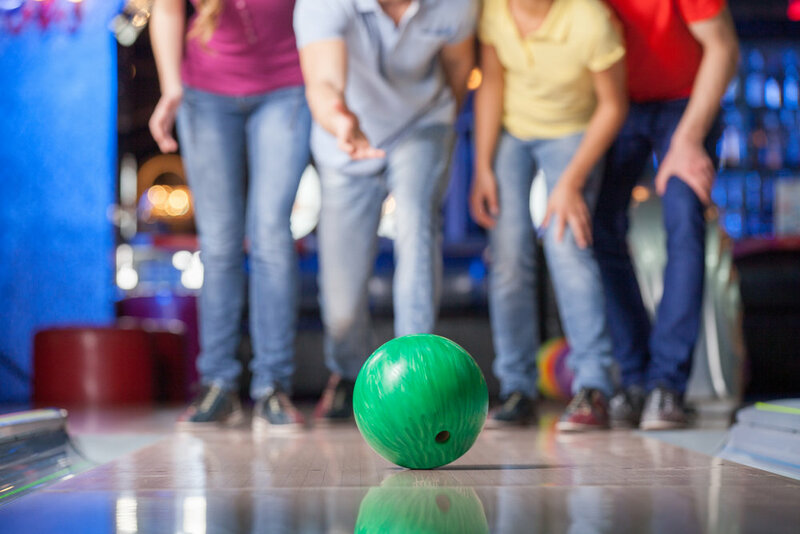 To make the biggest impact we encourage each bowler to raise at least $75. We even give your team a personal fundraising page to make it easy for you to spread the word. The more your raise the more cool prizes you can collect! For ideas on unique fundraising ideas check out the FAQ page. 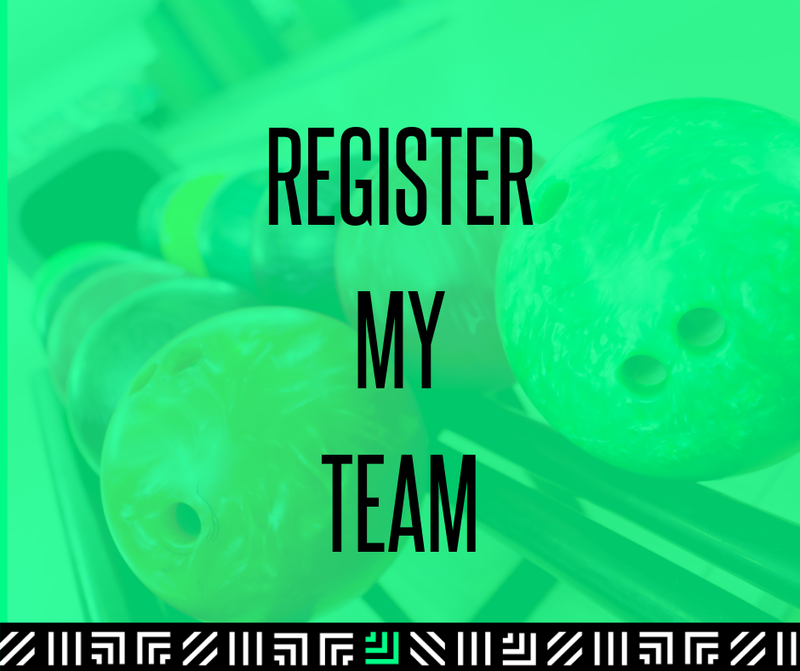 Click the Register My Team button to get started!